Rabbi Yossie Charner joined the Torah School administration in August 2012 as its Director of Development. 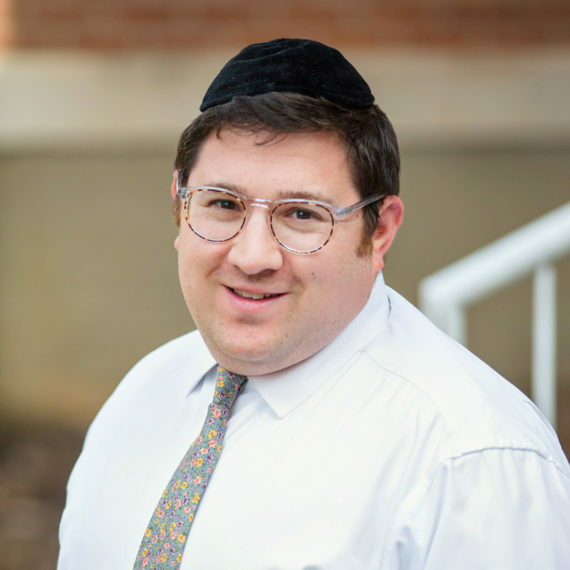 In this position, Rabbi Charner is responsible, among his many functions, for creating new programs, expanding community outreach, and directing and strengthening all of the school’s major fundraising events. As Director of Development, his portfolio also includes planning and implementing capital campaigns, dedication opportunities, media events, planned giving, donor engagement, grant development solicitations and enduring endowment programs. With the Torah School’s ever growing student population, Rabbi Charner plays a critical role in ensuring the school’s gold standard of education for our next generation of Jewish leadership envoys. Rabbi Charner comes to the Torah School from St. Louis where he, not surprisingly, also served in numerous roles, such as development officer, fifth grade Rebbe, and teacher in the community’s Kollel. He is married to Bracha Pessi Charner (nee Rappaport), whom he met in Baltimore, and is blessed with five children, three of whom are students in the Torah School. Rabbi Charner, a graduate of the Ner Israel Rabbinical College in Baltimore, had previously learned at Yeshivas Mir in Yerushalayim for eight years. He possesses a teaching degree, and has amassed much professional training, experience and success in fundraising and program development.